So, can you take a guess as to which of the below items is 30% off this month? 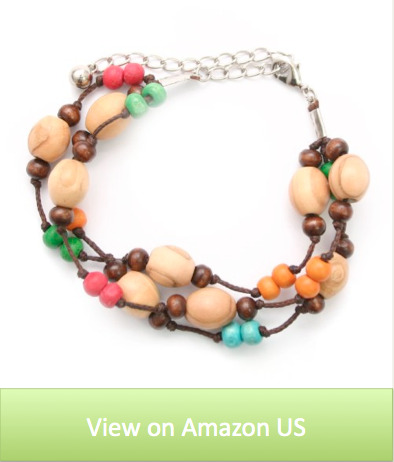 It's our Wrap Around Bracelet, featuring colorful wooden beads and our olive wood beads. 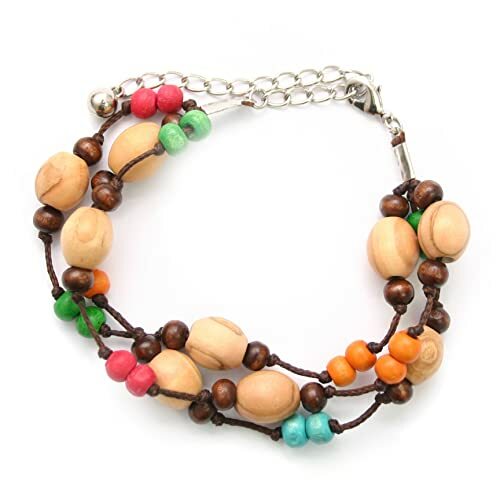 Colorful and easy to wear, this bracelet is one that fits practically everyone as it measures 20 cm in length and extends to 26.5 cm in length. 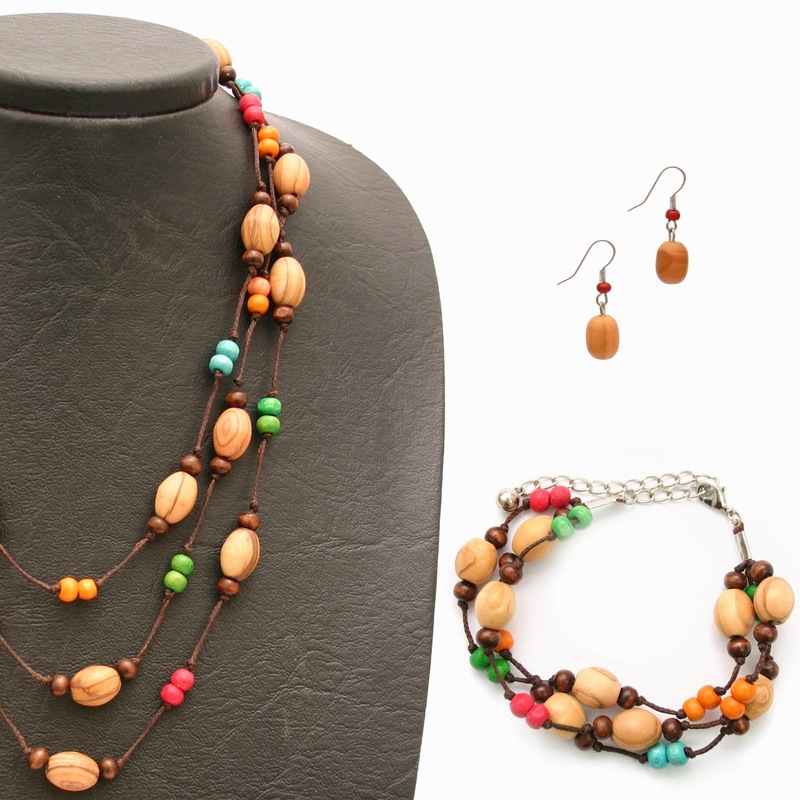 The Wrap Around Bracelet is the perfect companion piece to our popular Wrap Around Necklace and Simple Olive Wood Earrings. Simply click the button below to be taken directly to your preferred shopping location and receive your 30% discount. Be sure to share this special deal with all of your friends and followers. We thank you in advance for sharing!